The mother of murdered four-year-old Lauren Hickson says she was “over the moon” upon hearing that her daughter’s killer had died behind bars. Neville Raymond Towner died of a suspected heart attack just days before he was likely to be granted parole. Jurina Hickson revealed to 2GB’s Ray Hadley this morning that she found out about Towner’s death by watching Seven News. “When I found out I let out one almighty ‘good riddance to bad rubbish’. I couldn’t believe it,” she told 2GB. Mrs Hickson said it was the first time she’d had a decent night’s sleep in years. 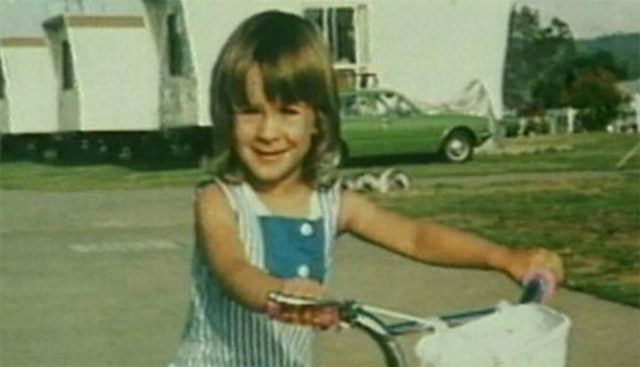 Lauren Hickson was brutally raped and murdered by Towner in Emu Plains in 1989. He was originally sentenced to life in prison but was later given the chance to apply for parole. Mr Ticehurst told 2GB all Australian families can breathe a sigh of relief that this “evil” man won’t be able to walk our streets again. “He was a very, very evil man who committed one of the worst offences that anyone could ever commit and stole the innocence of that poor little girl who trusted him,” he said.